roze Season ALBUM...Which is your favoriete song? Une Année ALBUM...Whic is favoriete song? roze MEMORY ALBUM...Which is your favoriete song? 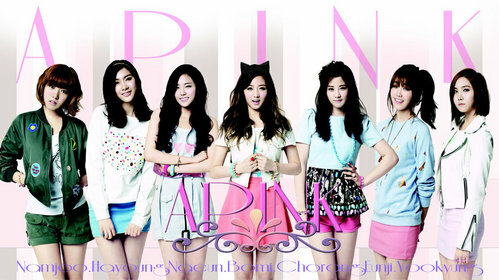 do u think APINK is the best? Followers and fans of A Pink's member tweeted and commentaar gegeven on the foto saying, "So pretty~," "Fighting, Eunji," and "Eunji is so good at both acting and singing." A roze shed tears as they inpakken, wrap up the first dag of their 'PINK PARADISE' solo concert.